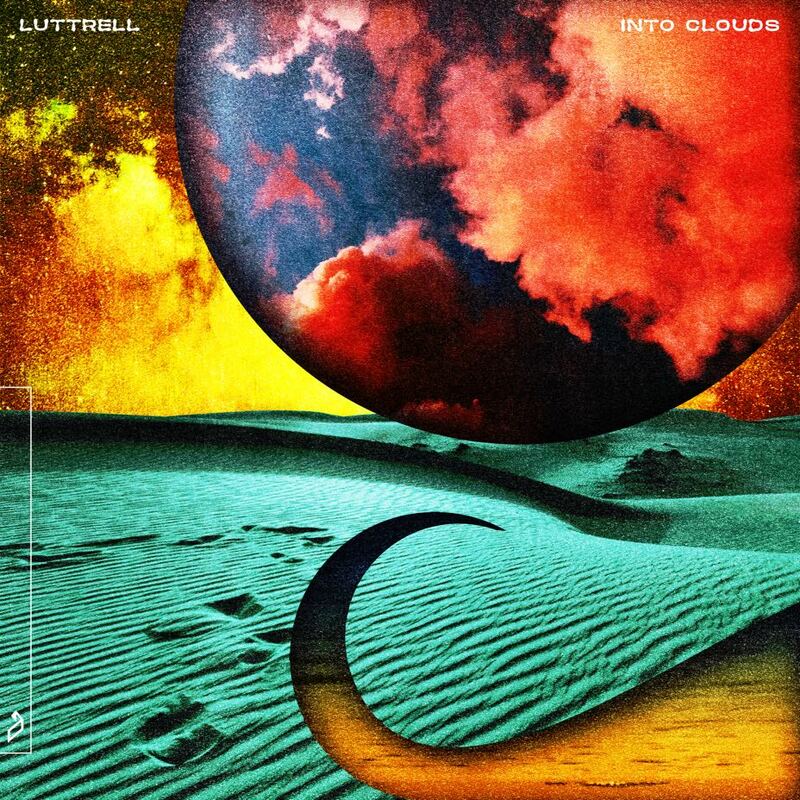 INTO CLOUDS', THE DEBUT ALBUM FROM SAN FRANCISCO'S LUTTRELL. 'Into Clouds' on 2x12" vinyl with limited edition Luttrell-motif slipcase. Shipping March 1 from the Anjuna Music Store.